It’s 100% natural. That’s the driving force behind the wonderful products from our friends at The Edinburgh Natural Skincare Company. 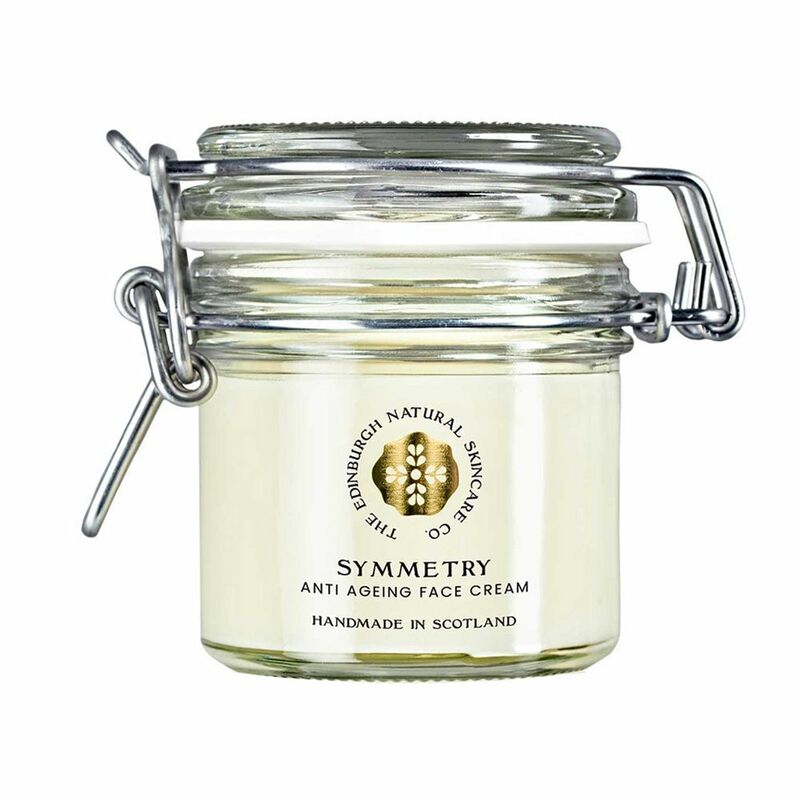 Their Symmetry Anti Ageing Cream is a luxurious pot of handmade goodness. This cream is more of a solid balm that melts easily with the warmth of your fingers, leaving you with a silky texture that goes on smoothly. You can just feel your skin happily soaking up the virgin organic unrefined shea butter, coconut oil, certified eco-sustainable palm oil, and beeswax. A little goes a long way with this rich potion. A blissful scent of the rose, rose geranium and jasmine essential oils awaits as you pop the clip on the cute little fido jar. You won’t find any artificial colourings, preservatives or fragrance oils, but rest assured, the quality ingredients used safeguard a 30-month shelf life. The Edinburgh Natural Skincare Symmetry Anti Ageing Cream is a joy to use day and night and a welcome addition to our TrailblazerGirl skincare regimen!